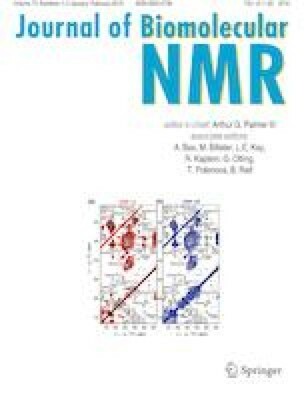 During the past seven years, while serving as Editor-in-Chief, the J. Biomolecular NMR has transitioned to a full electronic submission and Editorial Management system, a number of thematic issues were launched, and more efforts were made on recruiting solid state NMR contributions. Of importance for our field, recent innovations in cryo-electron microscopy have attracted many scientists to choose that technology as their main structural tool. While this has convinced many crystallographers and NMR experts to add cryo-EM to their toolbox, it did not deter from biomolecular NMR’s strengths, such as on characterizing small proteins in solution and solids, on studies of small RNAs, IDPs, and on the unparalleled access to many aspects of macromolecular dynamics. Consistently, NMR has recently seen numerous technical innovations for characterizing larger systems, and elucidating many aspects of mobility has increasingly risen to a major and unparalleled strength of NMR. At this point, I have decided to step down as Editor-in-Chief and am pleased to announce that Prof. Arthur Palmer III is taking over this important role within the community. I wish him success in directing the J. Biomolecular NMR to an exciting future.